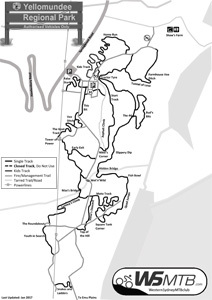 Yellomundee Regional Park is located eight kilometres north-west of Penrith on the eastern escarpment of the Blue Mountains. 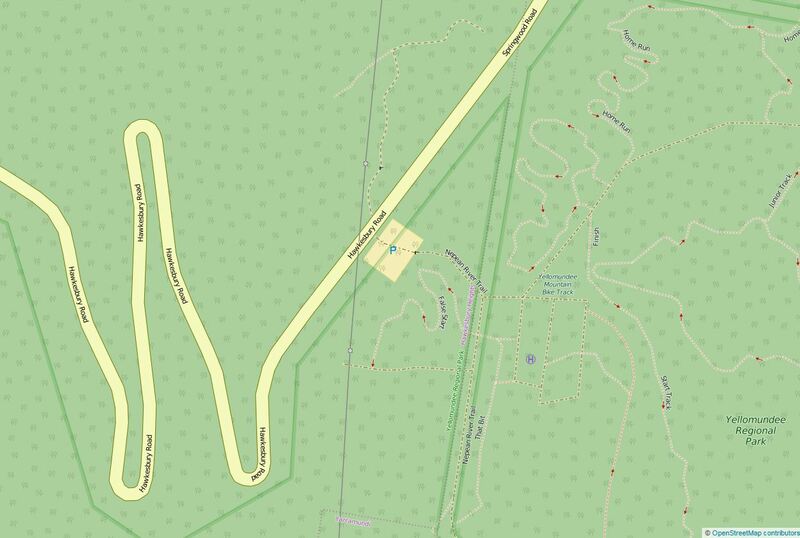 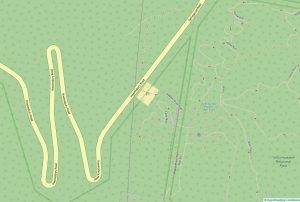 There is a carpark located on Springwood Rd at Hawkesbury Heights to access the park. 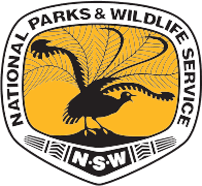 For more information regarding the cultural, environmental and historical aspects of the park refer to the NSW National Parks and Wildlife Service website. 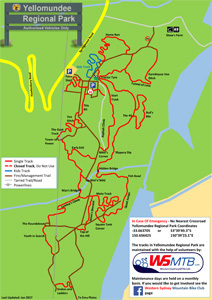 NPWS rules mandate that no dogs or other domestic animal are allowed in the Event area or on the MTB tracks. 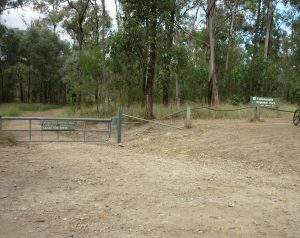 The mountain bike tracks within Yellomundee Regional Park are maintained by Western Sydney Mountain Bike Club, with volunteer days are held on a monthly basis.